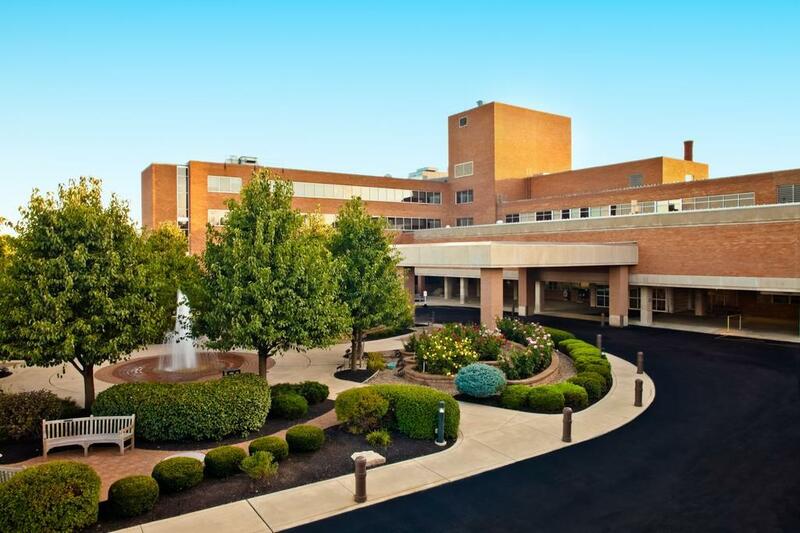 OhioHealth Urgent Care in Marion, Ohio, is seeking an experienced Family Medicine, Internal Medicine/Pediatrician or Emergency Medicine physicians to join our team. The urgent care practice offers patients convenient walk-in medical clinics, staffed with qualified, board-certified physicians and feature x-ray and laboratories on-site. This employed position offers malpractice insurance, CME, and excellent compensation and benefits. ACLS certification is required. Marion, Ohio, located in Central Ohio, is a city rich in heritage and history. The area offers the quaint and relaxing lifestyle of a rural community, but with easy access to the 14th largest city in the U.S. with Columbus. Residents can enjoy numerous outdoor activities, performing arts, and fine dining while benefiting from a low cost of living.